There are various types of epileptic seizures, and understanding the nuances of this condition requires that one knows the many kinds involved. After all, not all types of epilepsy are the same. Some types of epilepsy are far more severe than others, requiring innovative treatment methods to help remedy the situation. In reality, there are many different types of seizures. And there are also many classification systems in use for them. In fact, as many as 40 different types of epileptic seizures exist. The most useful of these classification systems is the one that deals with the underlying pathophysiology or anatomy which actually causes the seizure. Diagnosis is often carried out using an electroencephalogram (EEG) which helps determine the origin of the seizures in the patient’s brain. These types of epileptic seizures are classified as partial seizures because they do not often lead to the breakdown of all motor and sensory functions. 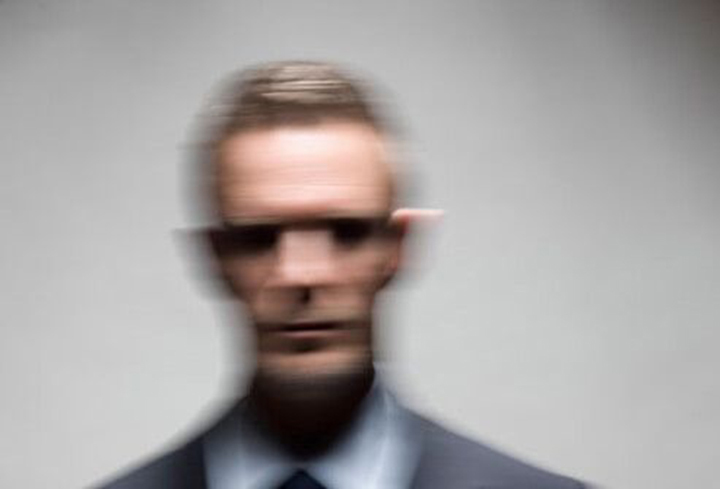 With simple partial seizures, patients may only experience a small subset of symptoms which impair either their motor, sensory, autonomic, or psychic functions but not all at once. 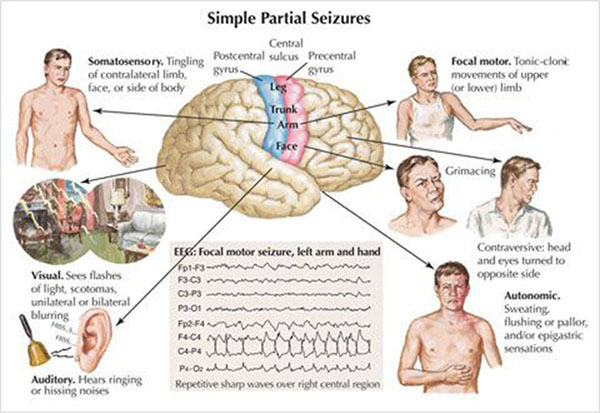 In essence, simple partial seizures do not reduce the consciousness of the person experiencing them. Being highly unpredictable, simple partial seizures often rule the lives of those who suffer from them. The only means to maintain control over symptoms is by trying out combinations of anticonvulsive drugs. Furthermore, adopting a well-balanced healthy lifestyle is also imperative. Mysoline is an anticonvulsive drug that prevents simple partial seizures triggered by epilepsy. You can take this form of long-term medication for an indefinite duration of time. Regardless of how long you plan to take it for, be sure to maintain close contact with your doctor for professional monitoring of your condition. Administration of this remedy should come in the form of suspension or capsules. The quantity depends on the severity of the problem, body weight, and age. If you prefer Mysoline in liquid form, you should keep it in a dark, cool location. Also, remember to vigorously shake the bottle before every usage to ascertain you get the accurate amount. If you miss a dose, take it as soon as possible. If it is within one hour of your next dose, skip the missed dose and go back to your regular dosing schedule. Do not take two doses at once. The only health condition that is totally mismated is porphyria, an inherited metabolic complication. After treatment, never stop taking this medication abruptly as this can lead to more severe seizures than before. Withdrawal must be a gradual process. This drug is, for the most part, administered for a long duration of time. Thus, periodic blood tests are imperative to maintain an accurate view of your health condition and to inhibit any possible negative effects or declines on your overall health. Before starting any new drug therapy, make sure it doesn’t interfere with this remedy. Otherwise, you risk jeopardizing the effectiveness of both. Some drugs that interfere with Mysoline include estrogen-based oral contraceptives, some antibiotics, blood-thinning drugs, anti-depressants, and steroidal drugs. On that account, seek to abstain from any alcoholic drinks while on this medication. To circumvent possible adverse side effects, it is essential to inform your healthcare provider about any unusual side effects you may be experiencing. There are a plenty of other drugs that your doctor can prescribe along with Mysoline without potential adverse side effects. Your doctor will be the best person to talk to discuss how to counteract other health troubles that will inevitably appear. This medication should be used exactly as prescribed. Do not change from one manufacturer’s product to another without consulting your doctor. Continue taking Mysoline even if you feel well; do not miss any doses. Mysoline provides you the effectiveness of phenobarbital plus extra protection. A study in children, which also involved Depakote (valproate), focused on the frequency of side effects. Only 8% of the children who took Mysoline had to stop because of the side effects. On the other hand, doctors often avoid Phenobarbital when it comes to children as it can affect mental development. It is essential to remember that no single combination of antiepileptic medications is ideal for everyone. Sometimes, a patient may need to try a series of combinations before determining what is best for their treatment.